What is sustainability? 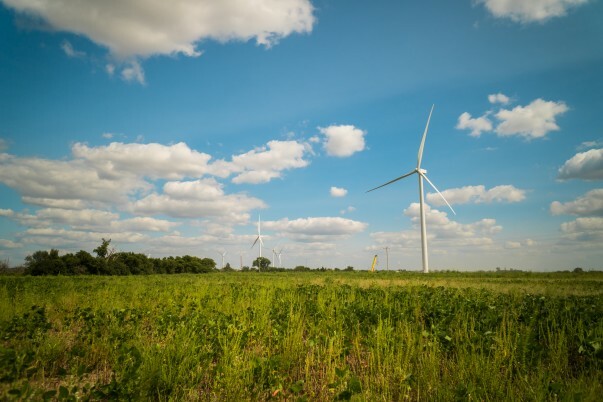 For businesses and consumers alike, it means finding cleaner, renewable sources of energy like solar panels and wind turbines, and reducing waste using the three R’s – reduce, reuse, recycle. Companies like Walmart and our suppliers can go one step further by setting a goal to sell products that are sourced and produced with people and the environment in mind. Since Walmart first began incorporating sustainability into our everyday work years ago, we have learned that it’s not just good for people and good for the environment – it’s good for business, too. It has made us a better company and showed us that when we work with others, we can make a greater impact. One specific way we’re aiming to do that is through Project Gigaton, a platform that will help our suppliers make progress in reducing emissions from their operations. Our collective goal is to eliminate 1 gigaton worth of emissions by 2030. That’s equal to three times the annual emissions of the state of California. We’re excited about the positive actions already happening with some of our suppliers. Land O’Lakes, for example, by 2025 will enroll 20 million acres of land in the SUSTAIN program, a sustainable agriculture initiative in which farmers are reducing soil erosion, conserving water and cutting their carbon emissions by keeping more carbon in the ground. 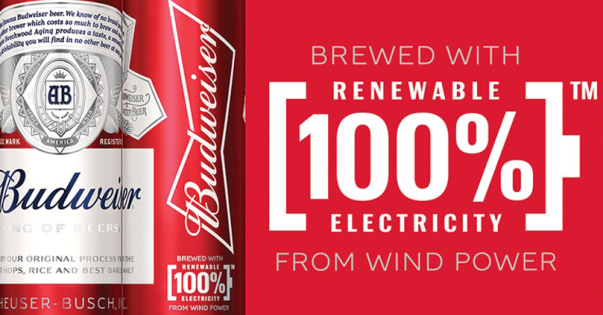 It’s also worth noting that consumers can take positive actions on sustainability. Recycling when possible and reducing food waste are just a couple of ways to cut waste and emissions. According to the Environmental Protection Agency, every ton of paper recycled can save the energy equivalent of 322 gallons of gasoline. Our collective goal is to eliminate 1 gigaton worth of emissions by 2030. That’s equal to three times the annual emissions of the state of California. 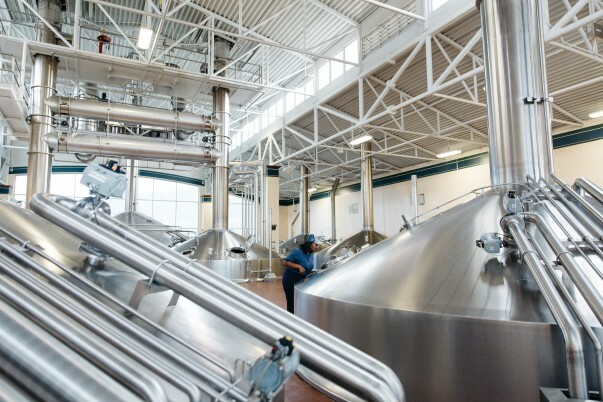 We’re proud of the improvements we’ve made to date, but even more so, we’re inspired by the commitment of our suppliers. We look forward to continuing our efforts that seek to address some of our global challenges and to improve people’s lives. 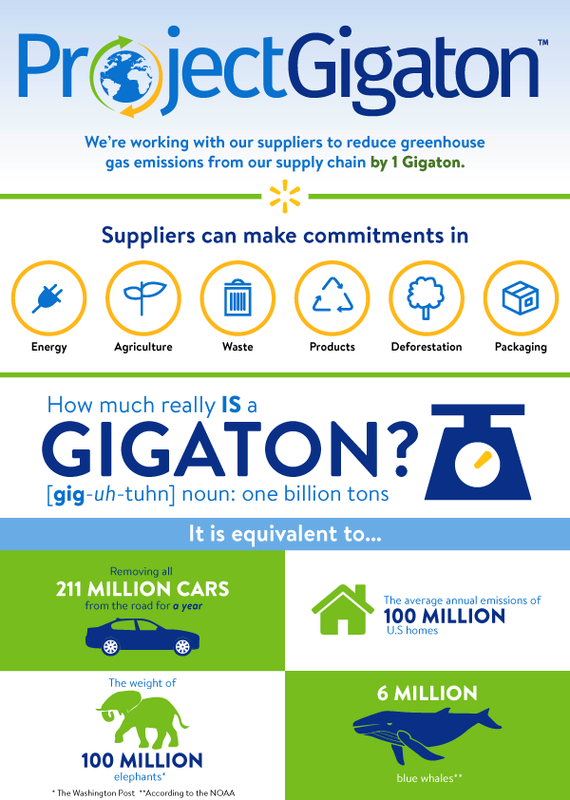 Check out the graphic below to learn about Project Gigaton and what reducing greenhouse gas emissions looks like. Editor’s note: To learn more about Project Gigaton and our sustainability efforts, watch the replay of our recent Sustainability Milestone Summit here. But what about all the plastic bags you are using!